“ACG” is a leading System Integrator with its main office located in South Eastern region of the United States of America. We have partnered with the best, most dependable and reliable, material handling system manufacturers, owned, located, and operated in the United States of America. Some of our U.S.A. manufacturing partners are: Hytrol, PFlow, Titan Industries, Modular Express, Dorner, Alba, Atlantis, OmniMetalcraft Corp., and Interroll. Our wide array of manufacturing partners allow us to offer you the best selection and options of conveyor components, to efficiently and cost effectively keep your products moving. We have the right combination of conveyor, parts and accessories for you. Every products we sell is proudly manufactured in the United States, and is American made by American workers. According to the Federal Trade Commission, “Made in USA” means that “all or virtually all” the product has been made in America. That is, all significant parts, processing and labor that go into the product must be of U.S. origin. Please include the product name or description you are requesting information on. How would you prefer we reply? After clicking "Send Request Now" button, "Please Be Patient". 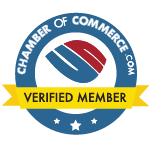 You will be sent to a confirmation page after it is verified that a notification email has been sent. If you did not completed all required fields you will receive a "Red" error message. 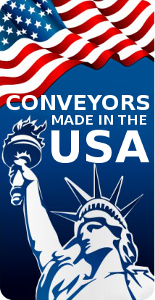 American Conveyor Group, Inc., takes every precaution to protect our users’ information. When submitting information via our website, your information is protected both online and off-line. 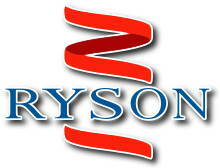 Some information contained within this website originated from 3rd party manufacturers. We believed this information to be accurate. We accept no liability for inaccurate information. Copyright 2016 © American Conveyor Group, Inc.